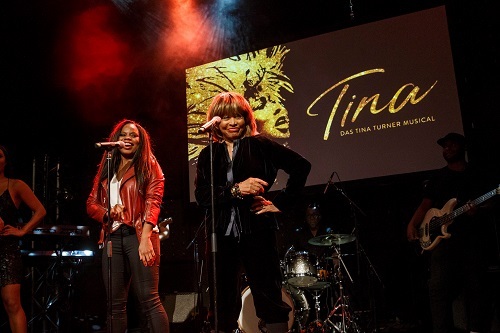 The main event of the “Tina Turner Birthday Fan Party” takes place in a club in the very heart of the old town of Amsterdam. It might be challenging not to get lost in the maze of small alleys but from Amsterdam central station it is only 750 meters and even incl. taking some photos not more than 20 minutes…and if you don´t take any photos only 10 minutes. The eye of the storm of the weekend is a club called “The Winston Kingdom” so we want to recommend you booking a hotel within walking distance of the venue. As it is located in the old town this will also suit your touristic interests. You won´t believe it but: “The Winston Kingdom” where the party will be held is also a hotel! So if you feel like it, you can party and sleep at the same place. If you wish to book a bed follow this link! Apart from sleeping where you party you will find a nearly endless list of hotels in the old town. You can book literally as you like as long as you are not too far away from the city center. We will meet for touristic activities, maybe a boat tour, pancakes or coffee&cake during the afternoon of Saturday or Sunday so it will be best if you don´t have to go far. What is the “city center”? As long as you are still inside the maze of canals you have found and booked the right hotel. You can then be assured that you will be at any meeting point in time and that you can walk there – and that yo do not have to take a boat. You can find plenty of hotels using your favorite booking site. In the following map, you can see the hotels which are also listed on Google Maps … plenty of choice but there will be 1* and 2* hotels as well – and with much better prices.